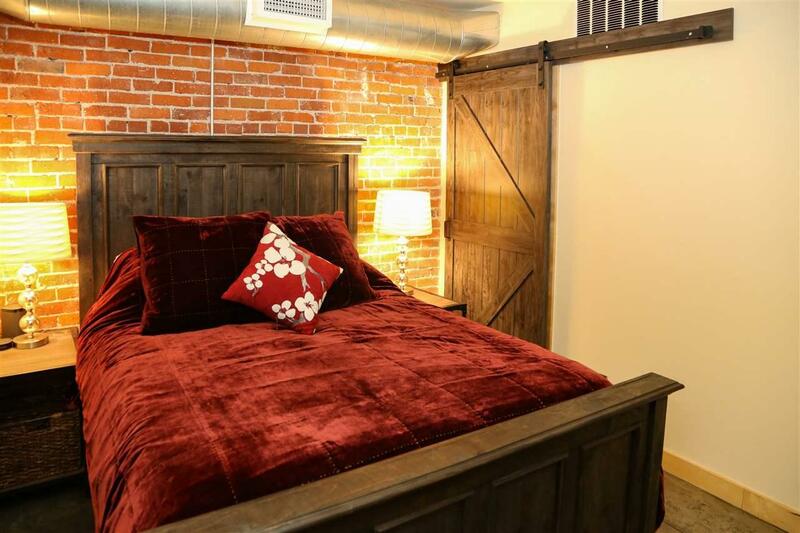 Industrial loft style condo in the heart of downtown Spokane. Brand new quartz countertops in kitchen & bathroom. A perfect mix of modern & classic. 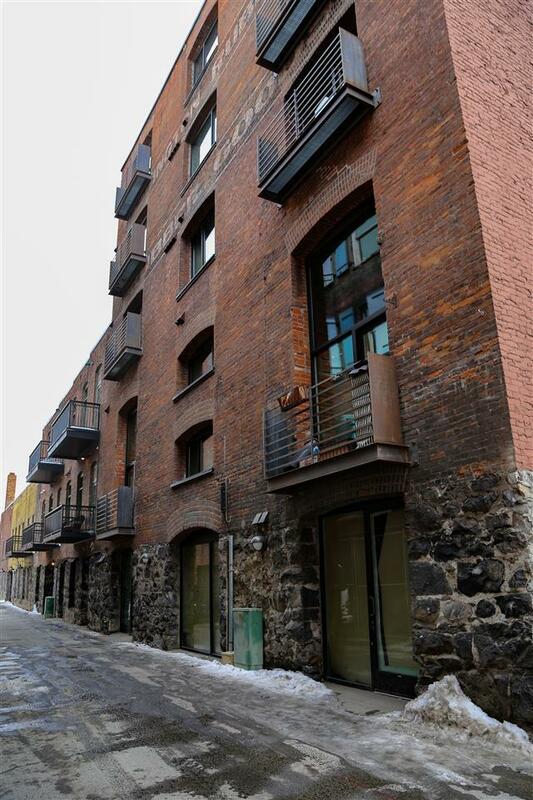 Exposed brick, ductwork & wood beams, acid washed concrete floors, steel entry door & balcony. Brand new gas range, good storage & countertop space. 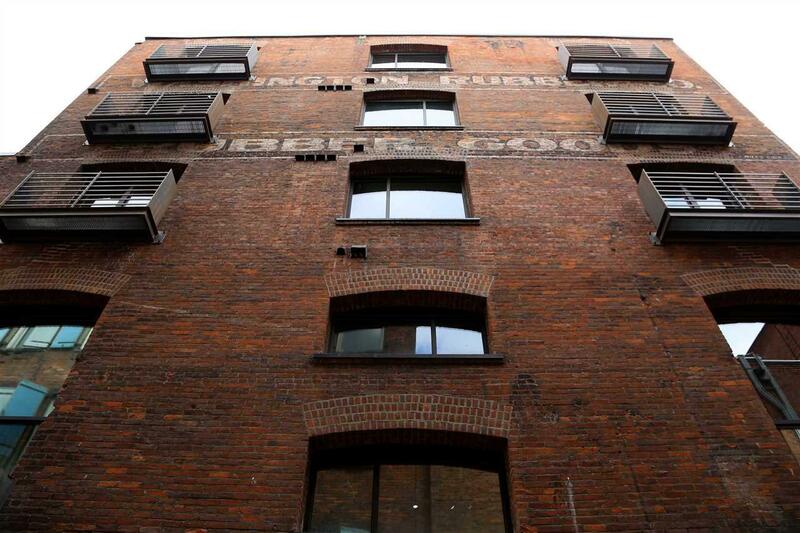 Unit has its own furnace, A/C & laundry. 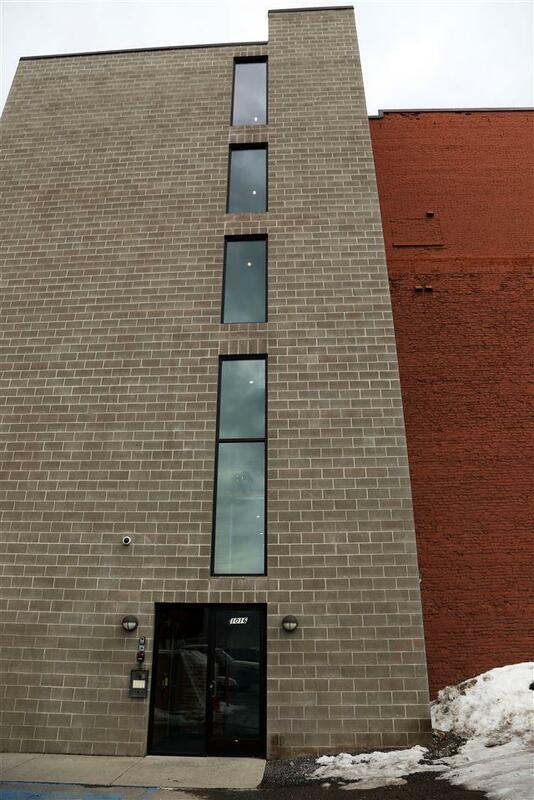 Railside Center condominiums offer a secure building with elevator & separate storage room. A must see!